2nd Avenue, one of the hippest cable channel, is launching their Filipino TV show that is intended for quirky, trendy and dainty girls. The show is entitled FOLLOW. Follow is a lifestyle program specifically tailored to appeal to Manila's top tiers, A-class and aspirants. It chronicles the people that affect our lifestyle choices-where we eat, what we wear, where to shop, what we listen to, and so forth-in other words, the people we follow. The show will air on Solar Entertainment's 2nd Avenue channel starting Monday, July 30 2012 at 6 pm. Regular airings will be from Mondays to Fridays at 6 pm, 8 pm , 8 am and 2 pm. Me and some of my friends were invited to the media launching of the said chic TV show. The event took place at Twin Oaks showroom in Ortigas, Pasig City on July 19, 2012. 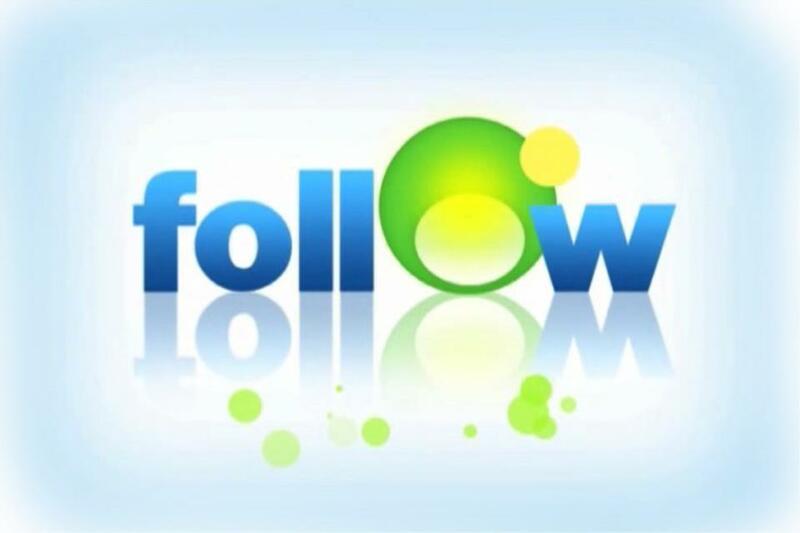 Be sure to like and follow FOLLOW on Facebook (facebook.com/FollowOnTv) and on Twitter (twitter.com/followontv)! The event's location was really nice. The people were warm and friendly and the ambiance was really cozy. Thumbs up to StyleRPA for pulling off such a nice event. This is me and Ellen. I also like the intricate detail of this wall piece behind me. The event's host, RJ Ledesma. The show's host with Philip Abadicio of Style RPA, one of the creators of the show. And now we meet Mandy dela Rama-Santos, the show's beautiful and classy host. She was chosen as the shows host because of her imposing persona, charismatic attitude and glamorous demeanor, all those and more made her so fit for the spot. This is me with Jeyzel Sanchez, Style RPA's media relations officer. She's so nice and pretty! The event was really fun and I know everyone's excited to see 2nd Avenue's newest TV show, FOLLOW! So hold on to your social networking sites; FOLLOW will grab your life and catapult it to faster speeds than ever before! To access everything new and hip and cool, the method is simple. Simple FOLLOW the show and Mandy dela Rama-Santos will keep you informed.